ManchesterPlanned Parenthood for America is expected to endorse Hillary Clinton on Sunday in Manchester, two sources with knowledge of the endorsement tell CBS News. The women's health group has never endorsed a candidate in a presidential primary - until now. 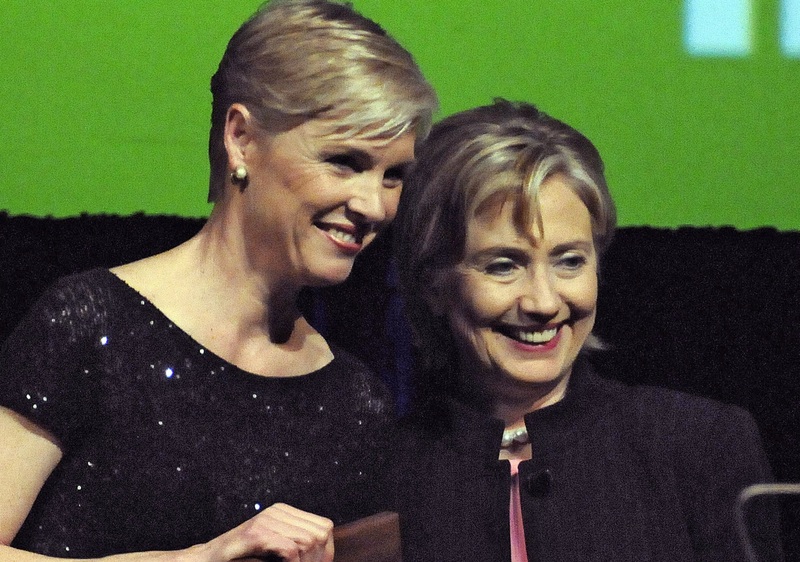 The endorsement is not unexpected: the Democratic front runner's ties with Planned Parenthood are long standing, and she counts President Cecile Richards as a friend. "There has never been a presidential candidate with as strong a commitment to women's health and rights as @HillaryClinton. #Historic," Richards tweeted when Clinton announced her candidacy last April. Planned Parenthood has endured its own controversies this election cycle after an anti-abortion group released videos over the summer accusing Planned Parenthood of selling aborted fetuses for profit. "If this feels like a full-on assault on women's health, that's because it is," Clinton said in a video supporting the organization. "When politicians talk about defunding Planned Parenthood, they're talking about blocking millions of women, men and young people from live-saving preventive care." Planned Parenthood Action Fund is a force in campaign politics. Beyond spending money on advocating for Democratic candidates on TV, the web and in the mail, they boast an enormous list of voters and small donors that can be put to work for Clinton in the primary and beyond. On Wednesday, the House voted to approve a bill to defund Planned Parenthood -- for the eighth time in the past year.